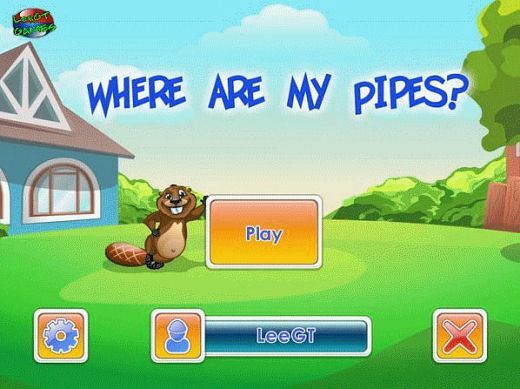 Group TE has released small pc game “Where Are My Pipes”. Enjoy! Description: Congratulations! Mr. Beaver, a new wonderful neighbor, has settled in your house. The furry animal’s bitten the water pipes in several places and left your house with no water! You’ll have to solve a host of tricky puzzles and fit all the pipe pieces together. Let’s show Mr. Beaver, who’s the boss!